Professional selective hand burner available in three sizes 350, 500 & 750cm. 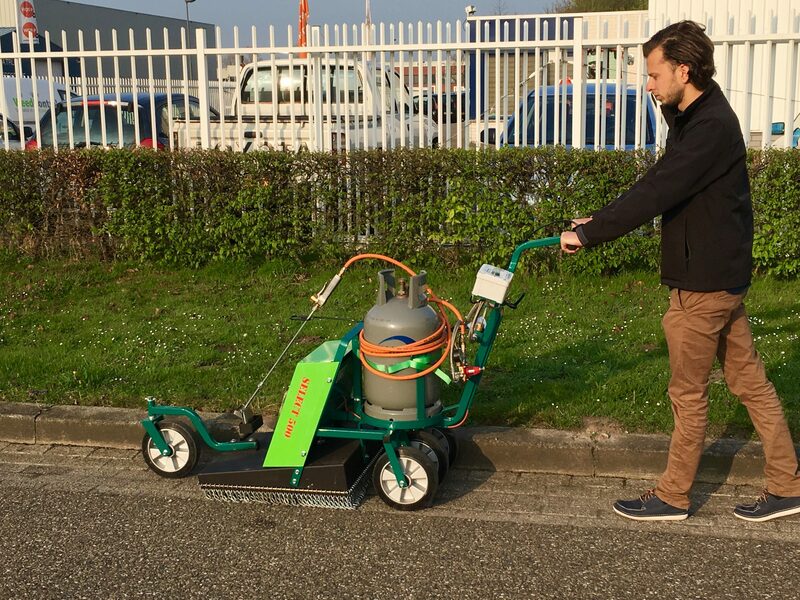 Specially designed for the gardener, very suitable for small to medium-sized private gardens. 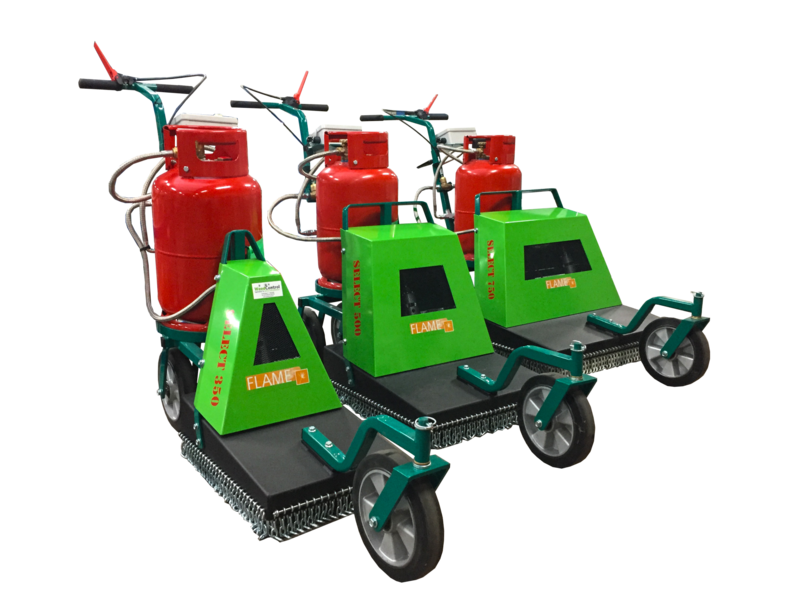 The Flame Select series is a professional manually moved weed burner for selective weedburning on small to medium (half) surfaces. Without any engine noise, experienced as very friendly for user, surroundings and environment. With the optional hand lance hard to reach places such as corners and edges can be simply and quikly removed from weed and vegetation. very suitable for small to medium-sized private areas/gardens/parking. With the optional hand lance hard to reach places such as corners and edges can be simply and quikly removed from weed and vegetation (spot wise threatment).